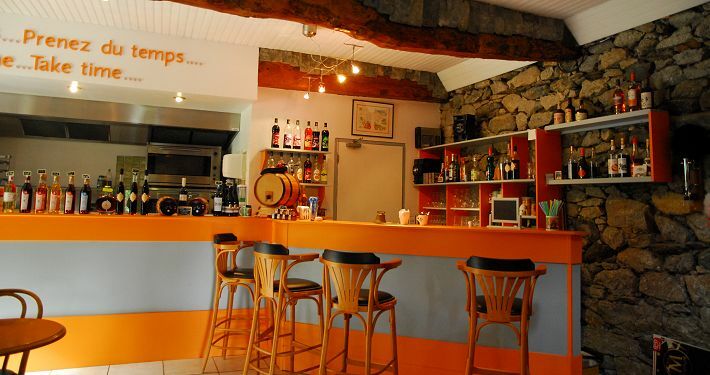 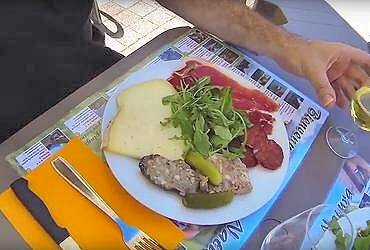 Grocery store, bar, snack, l’Etape du Randonneur! 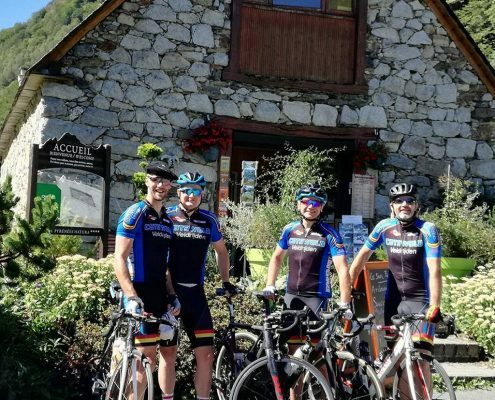 New 2019 season : Electric bike rental on site! 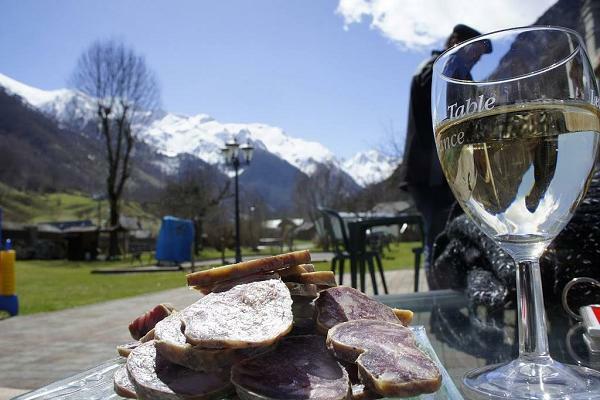 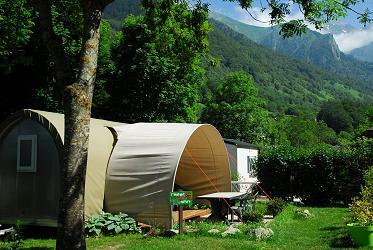 THE ADVANTAGES OF PYRENEES CAMPING NATURA ! 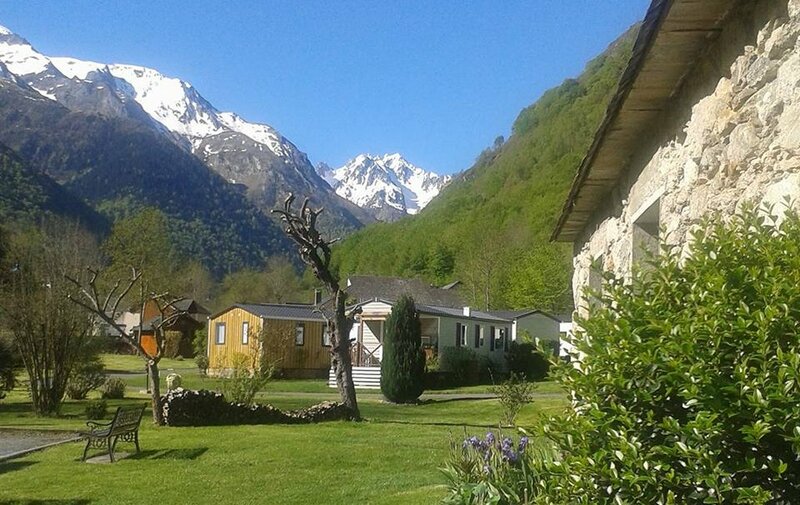 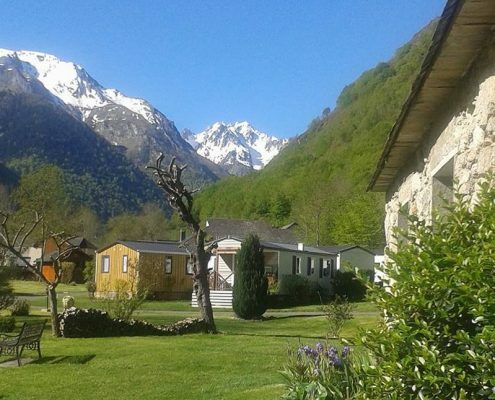 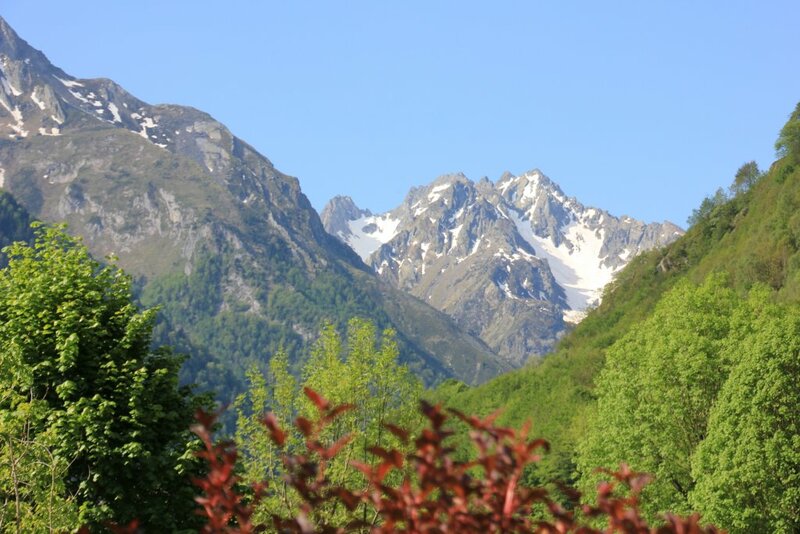 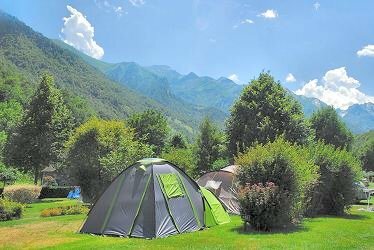 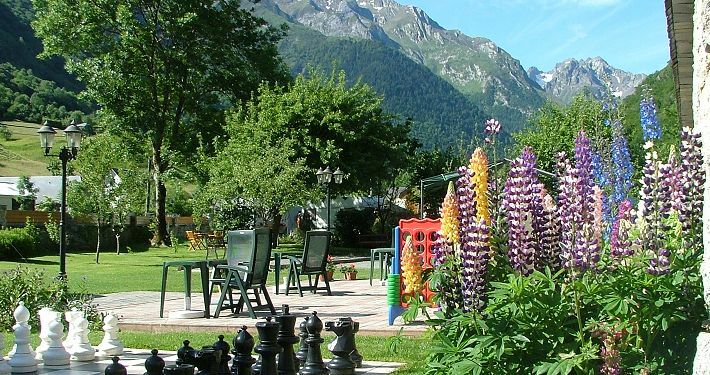 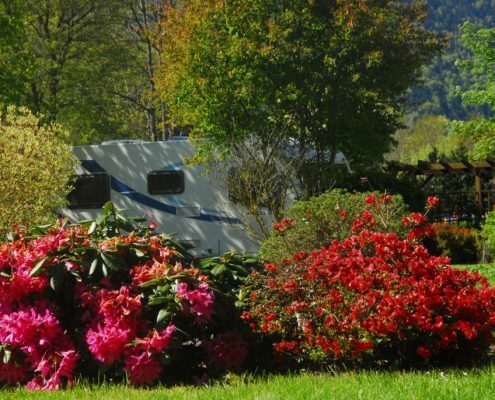 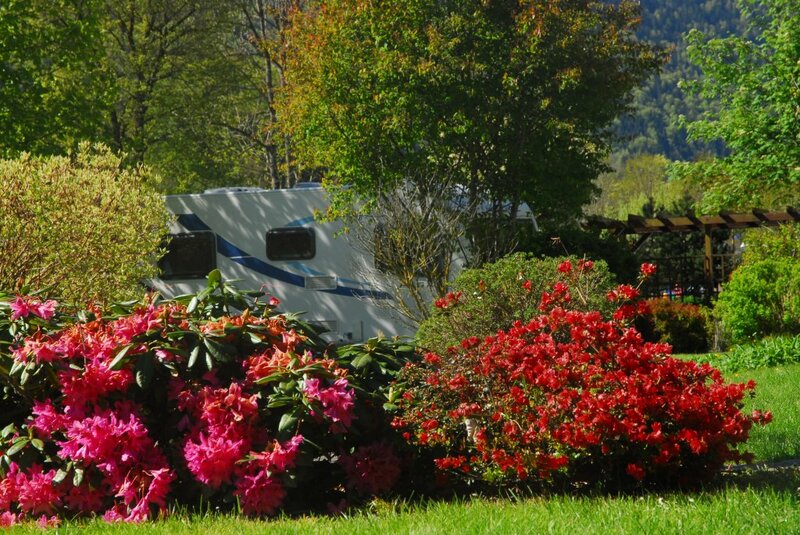 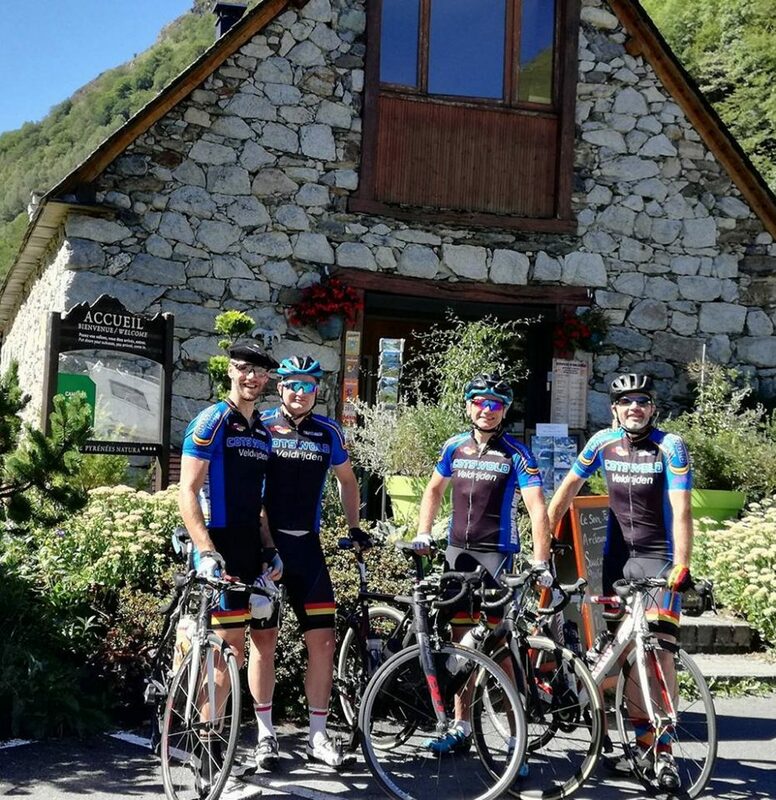 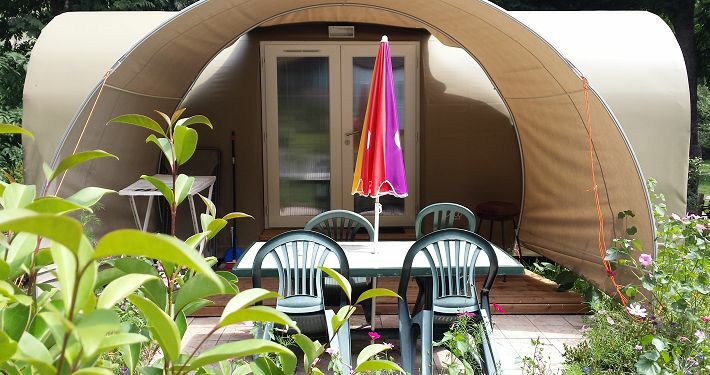 Ideally situated in the high Pyrenees on the edge of the Pyrenean National Park, we have created a camping and caravan site in 3 ha of exceptional scenery. 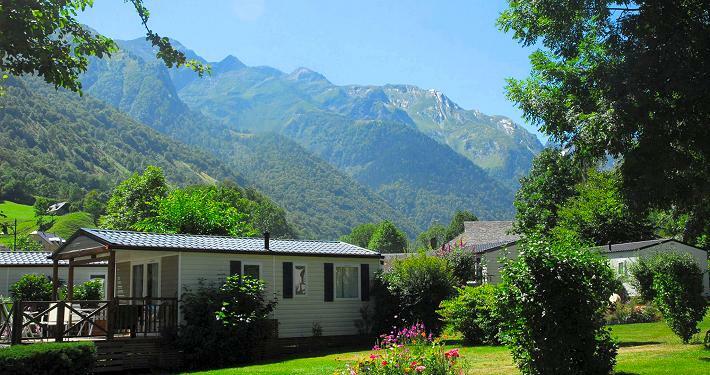 At the camping Pyrenees Natura we have 19 mobile homes with all modern conveniences and, 47 pitches for tents, caravans and motorhomes. 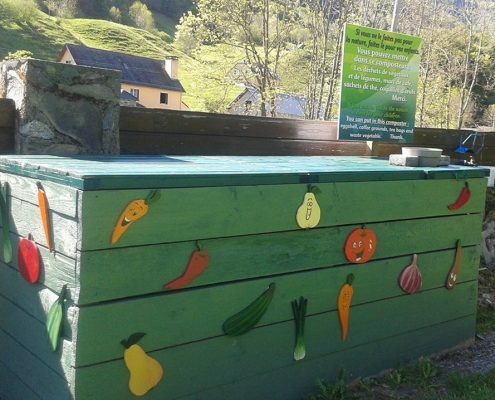 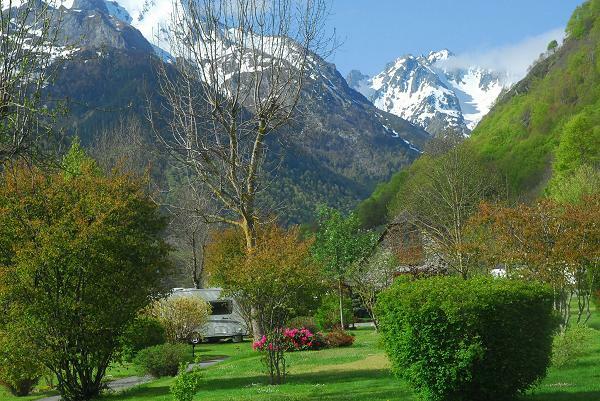 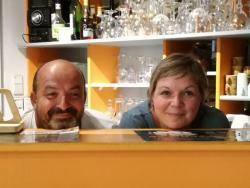 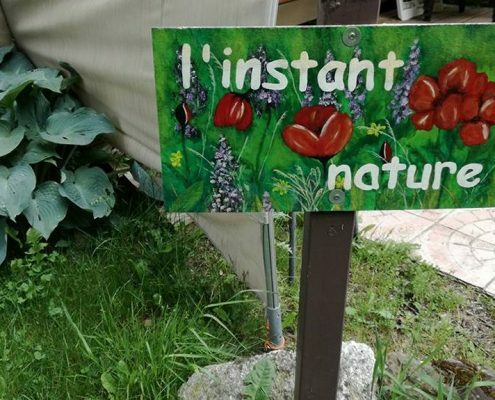 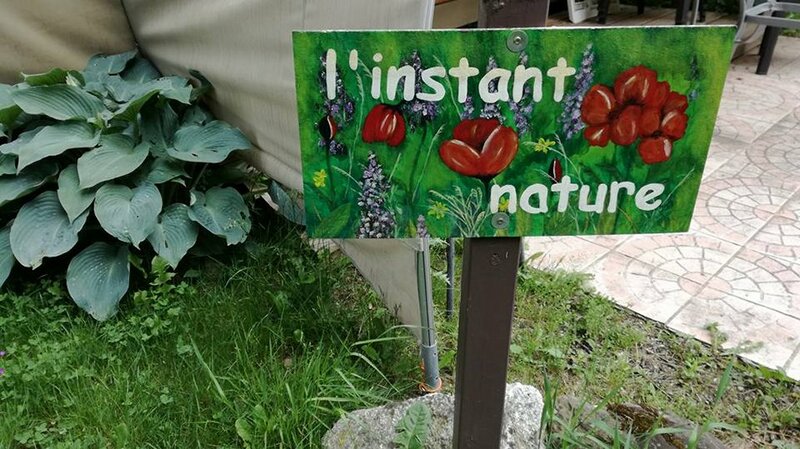 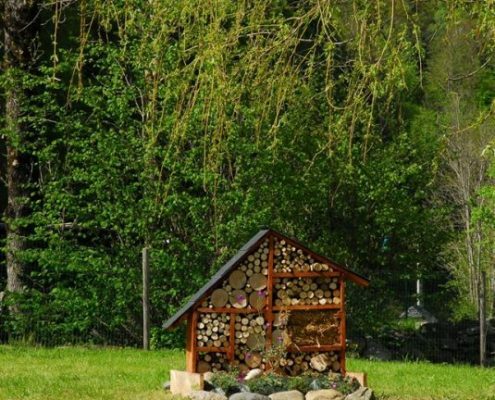 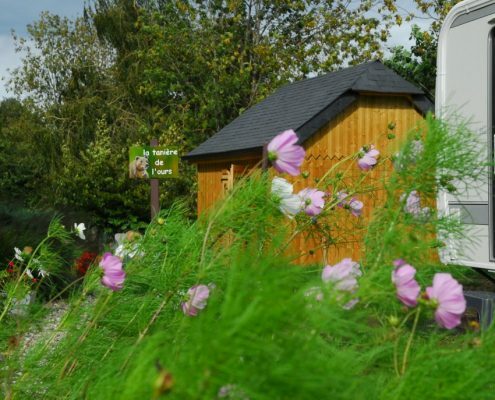 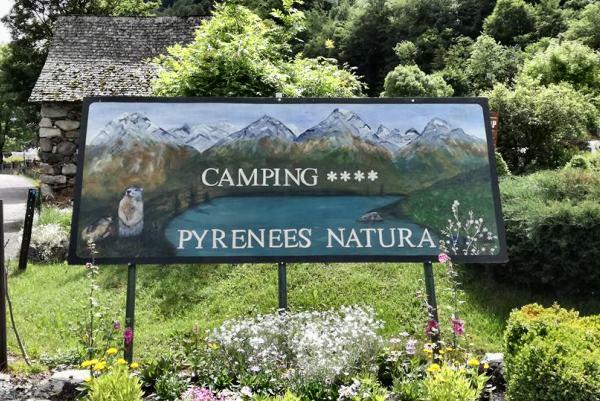 Virginie and Hervé PAPIN welcome you to their 4 stars campsite Pyrénées Natura situated in the south west of France at Estaing in the wild and beautiful Val d’Azun. 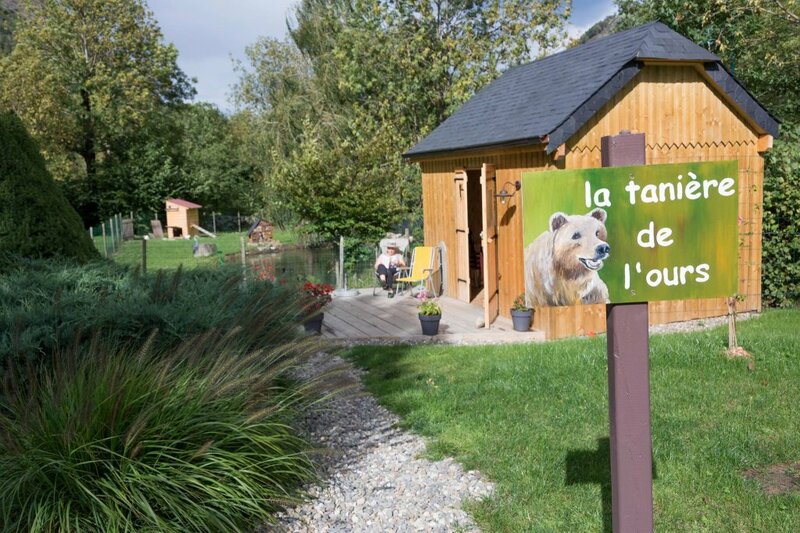 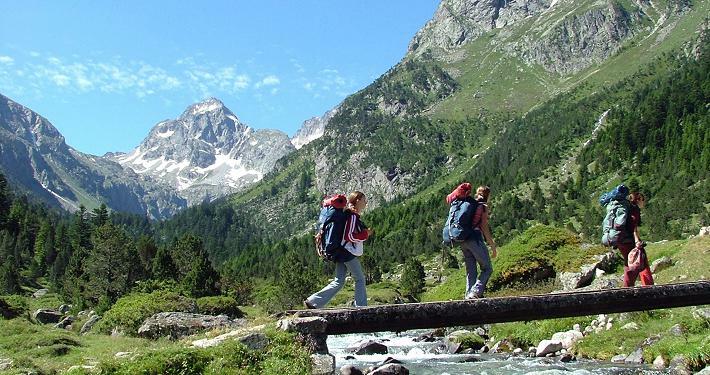 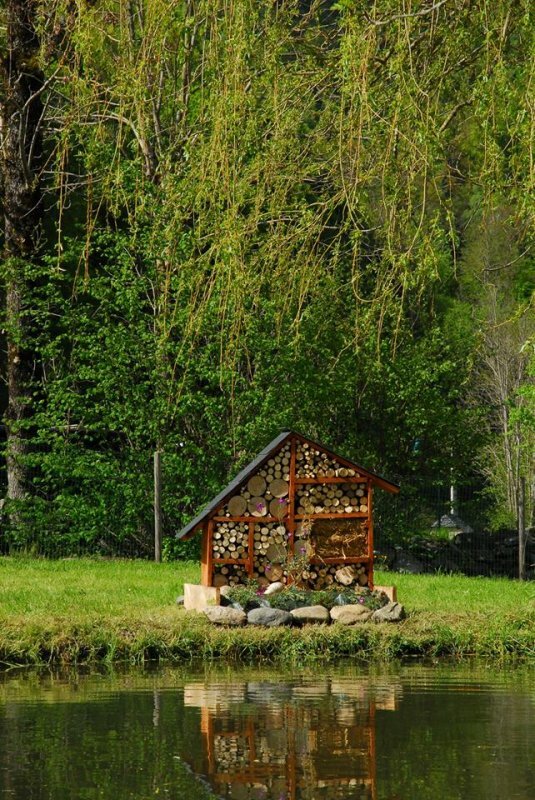 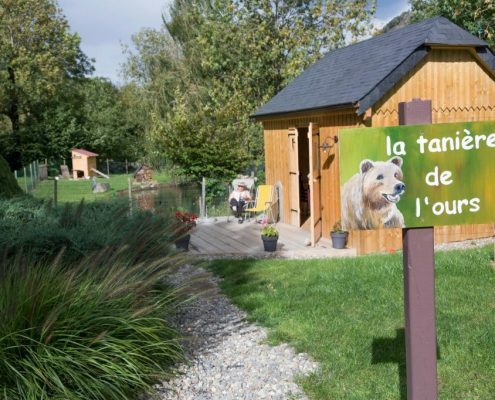 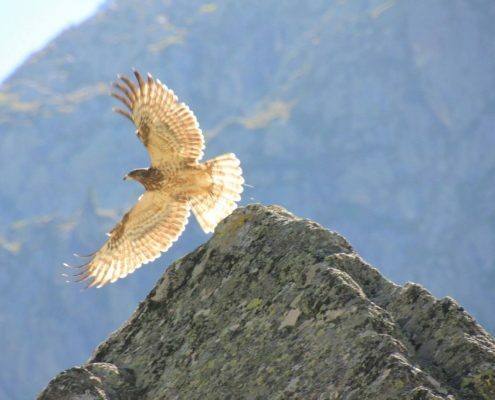 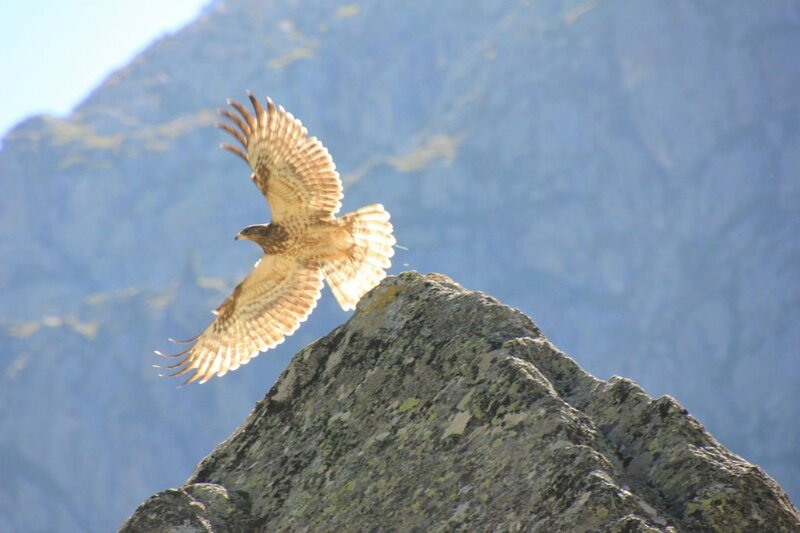 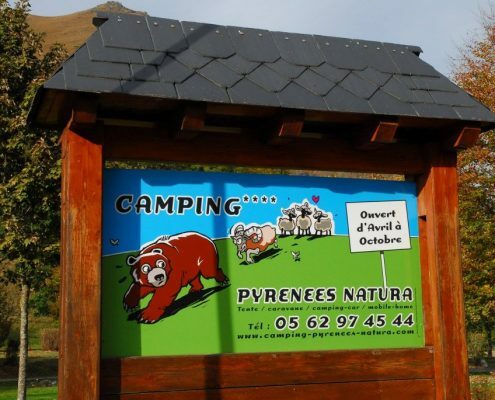 Camping Pyrenees Natura is oriented towards mountains, walking and discovering the faune, flore in the Pyrenees National Park.There you can find marmots, izard, released ibex, vultures, eagles who live in our wonderful, wildmountains. 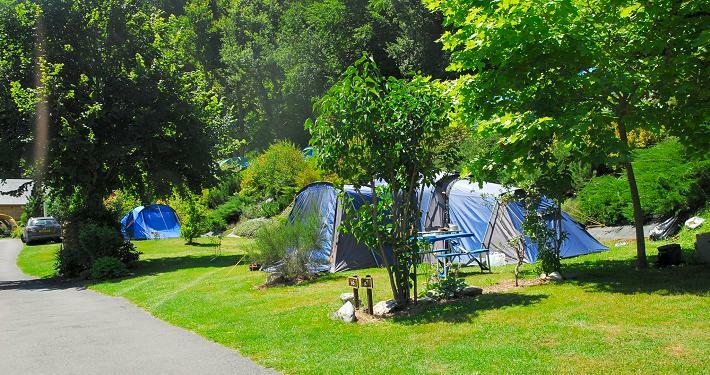 You would like to stay in a 4 star campsite with all facilites ? 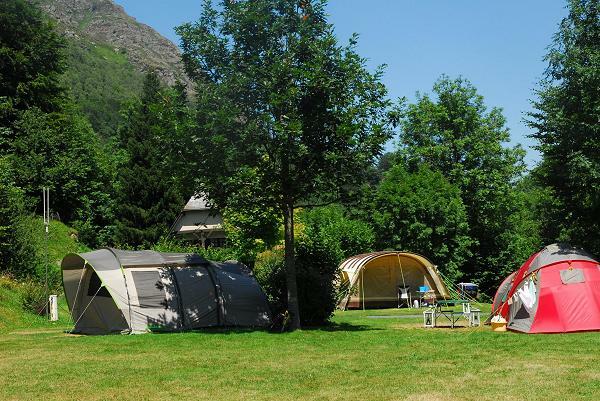 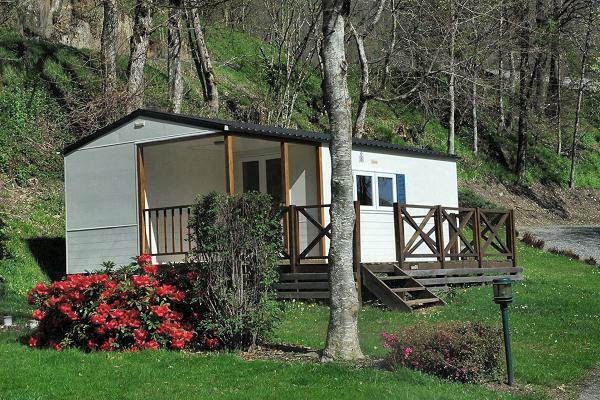 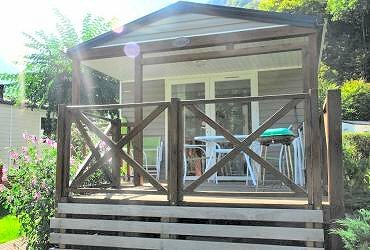 Then book one of our quality mobile home, a pitch for your tent, caravan or motorhome at the camping Pyrenees Natura ! 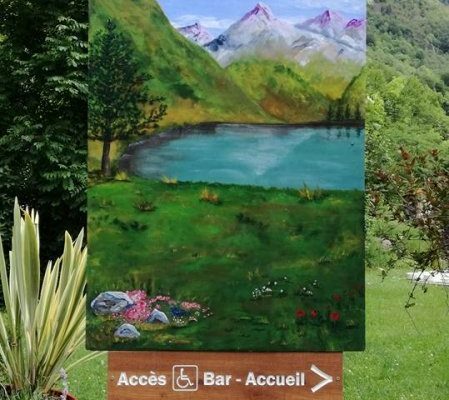 Pitches and toilet facilities adaptaded for the disabled. 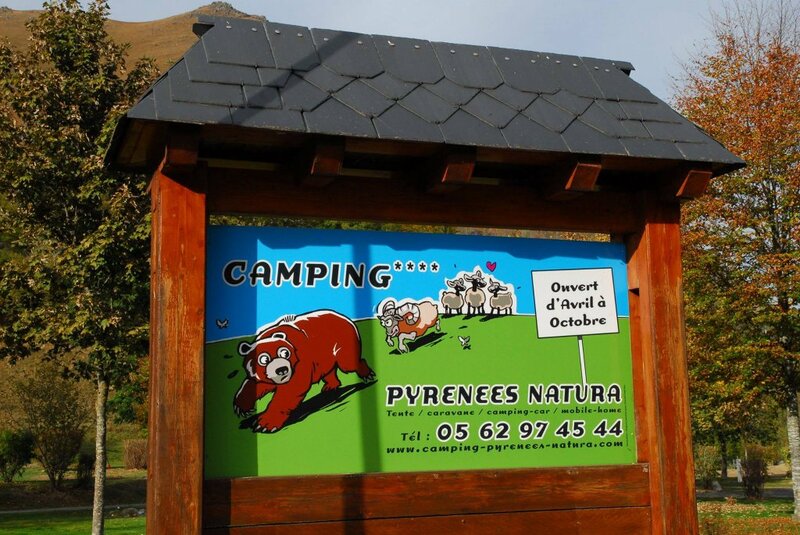 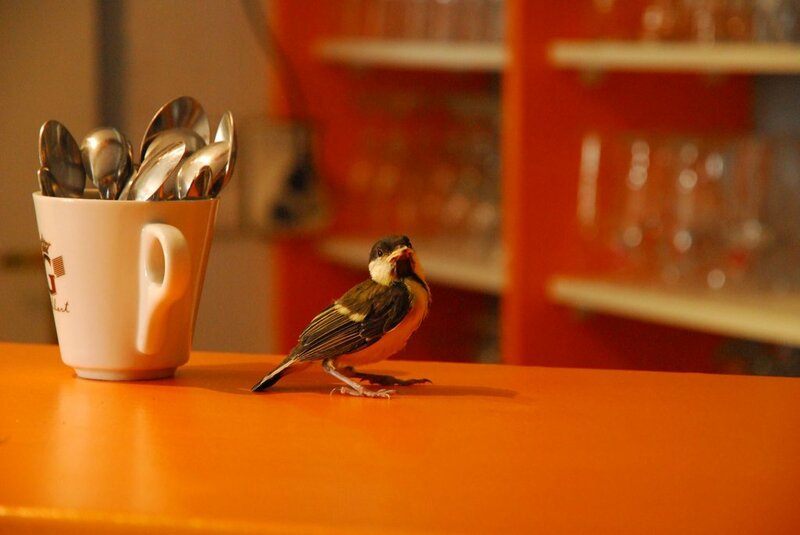 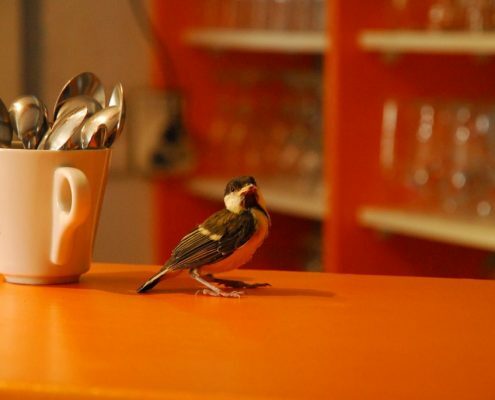 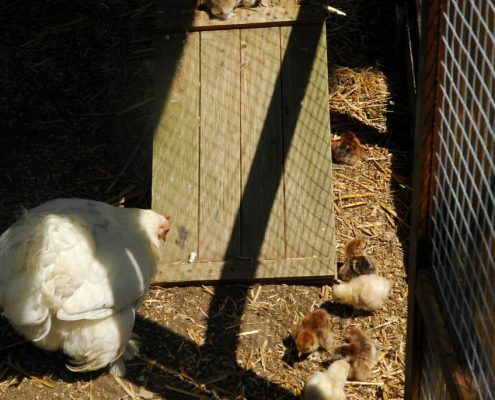 … Or just relax at Camping Pyrenees Natura, take a sauna or search for birds of prey at our observation point… There is a play area for children with giants games of chess and draughts, table tennis, boules for all the family. 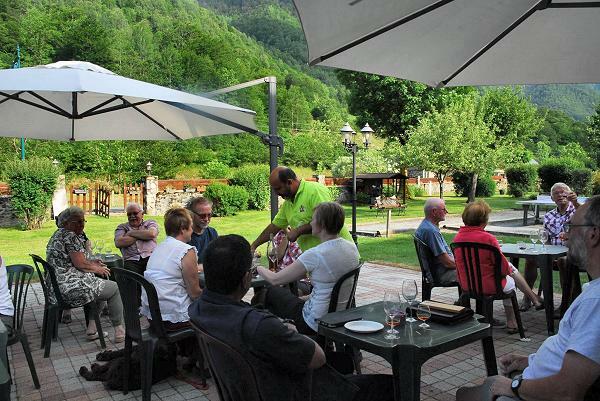 The less active can relax at the terrace bar and enjoy the mountains views. 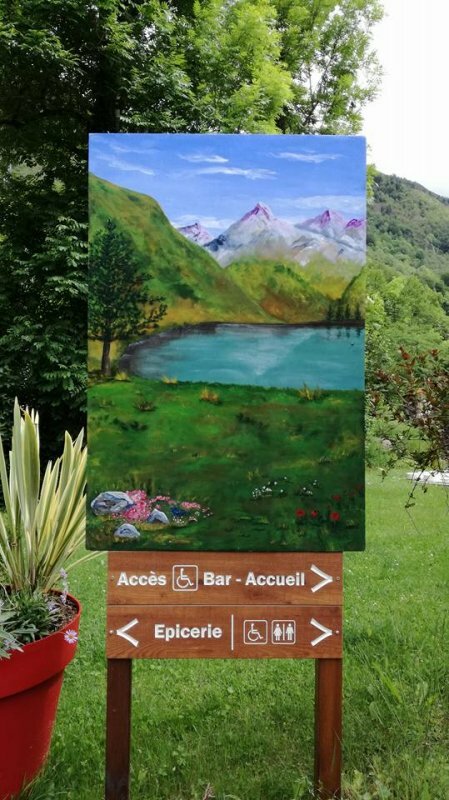 The lake at Estaing is a 5 minute drive where you may see the golden Eagle, Bearded Vulture, Griffon Vulture and other birds of prey. 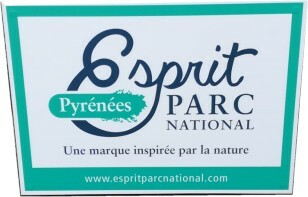 more than a fashion, a lifestyle choice ! 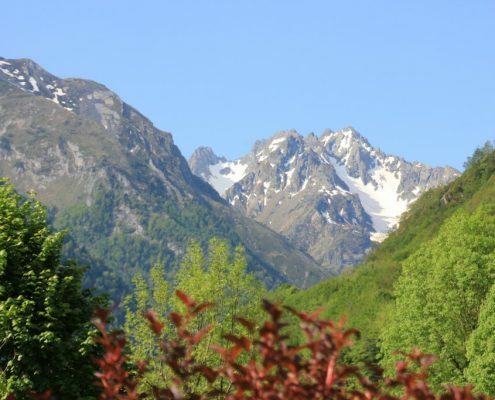 To be on holidays, it also is to be interested in the living environment which surrounds us and to participate in the preservation of a wild and unspoiled valley. 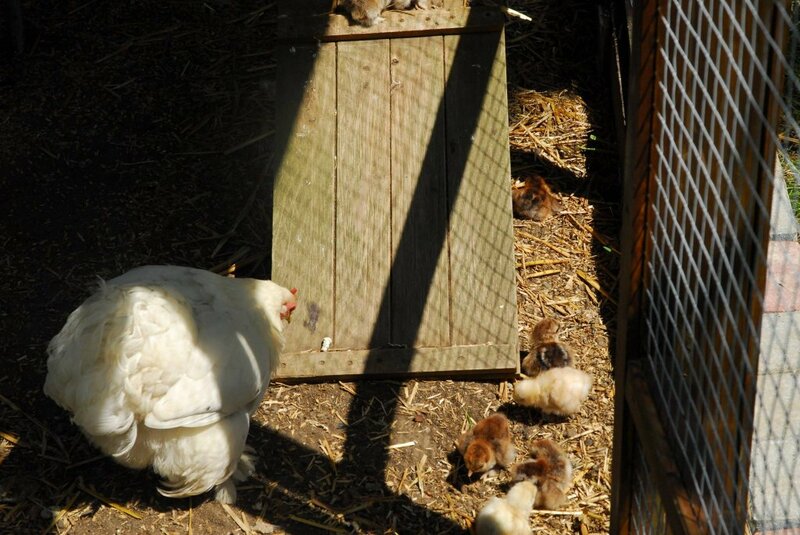 Following an Indian proverb, “We are only tenants of the land of our children” and it is true ! 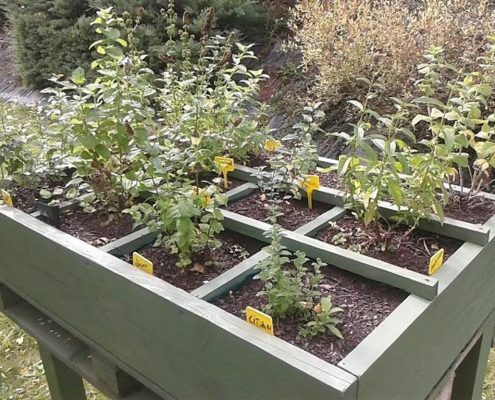 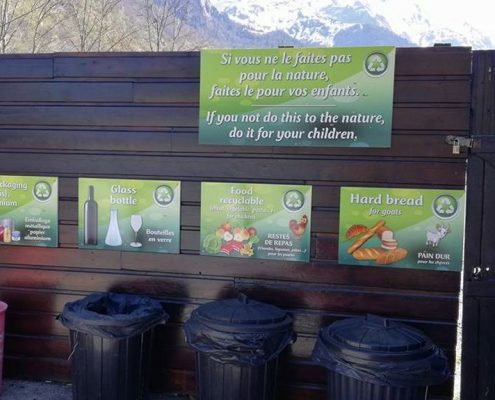 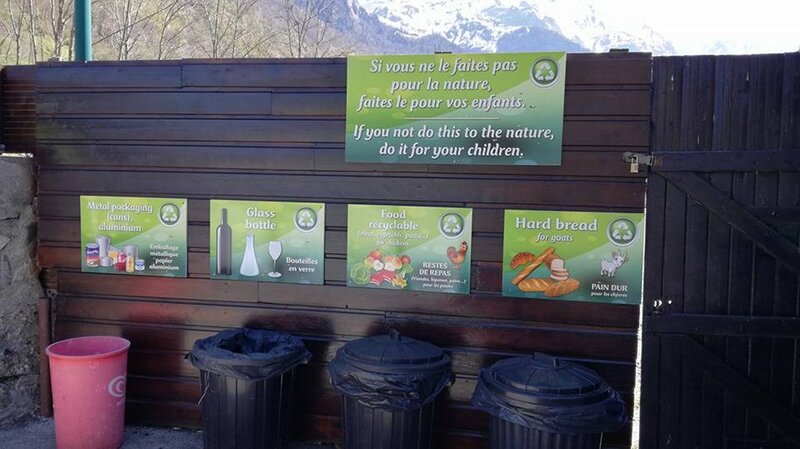 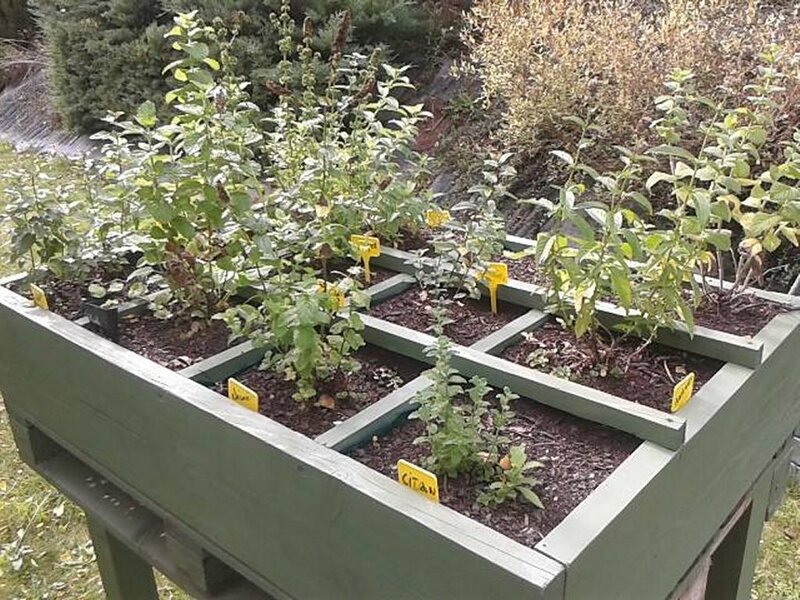 Here, you will find a waste sorting area that will allow you to respectfully participate in our commitment. 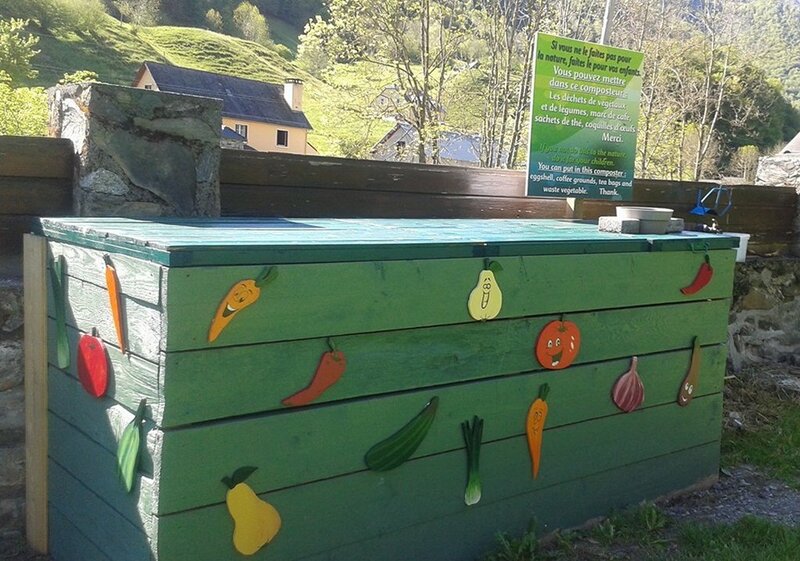 Our environmental actions are also focused on saving water, because the village is fed by a source that comes from the mountains, and energy (low energy bulb). 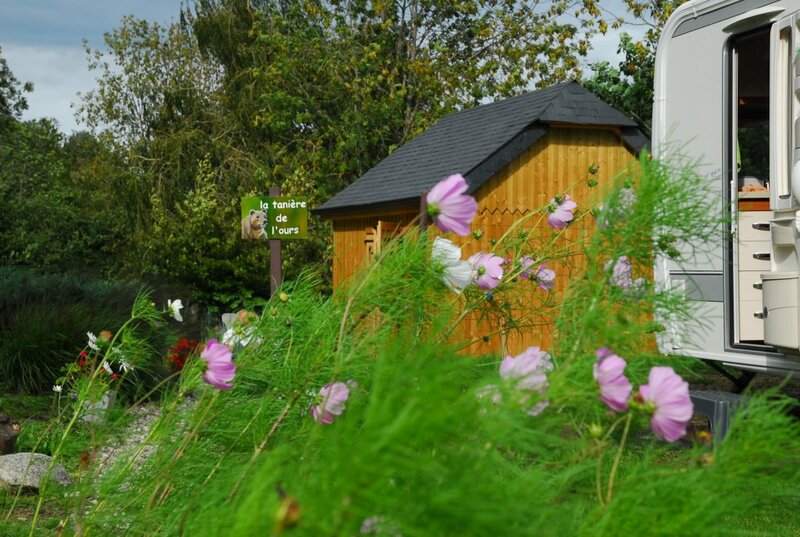 Classified as a star garden, the Val d’Azun is an ideal observatory, which is why we are attentive to the decrease in night lighting.